Prince Lobel Tye LLP has expanded its litigation, media, and intellectual property practices with the addition of three associates: Caitlin A. Romasco, Michael J. Lambert, and Sheila K. Meagher. Caitlin joins the firm’s litigation practice. 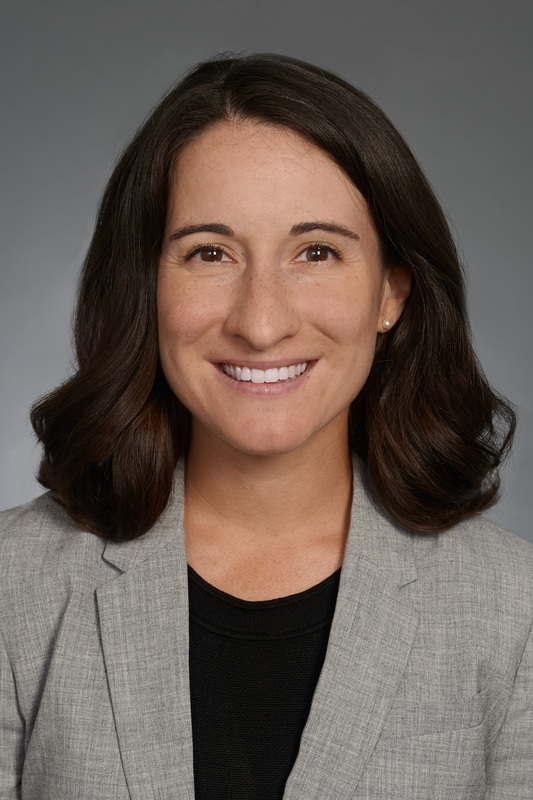 She is a civil litigator with experience in state and federal courts in professional liability, premises liability, insurance coverage, and construction litigation matters. She has represented clients from many different industries, including health care, hospitality, insurance, real estate, construction, manufacturing, and technology. 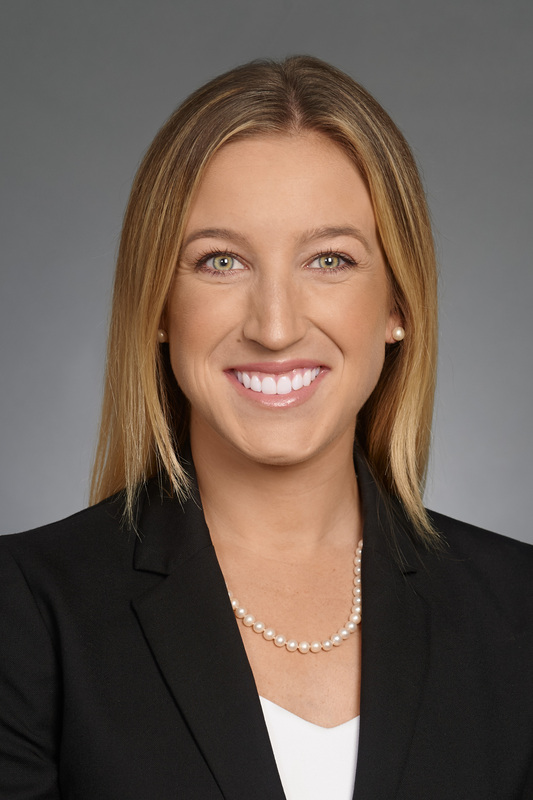 A 2012 graduate of Suffolk University Law School, Caitlin is dedicated to achieving successful results for her clients, whether through negotiation or trial. 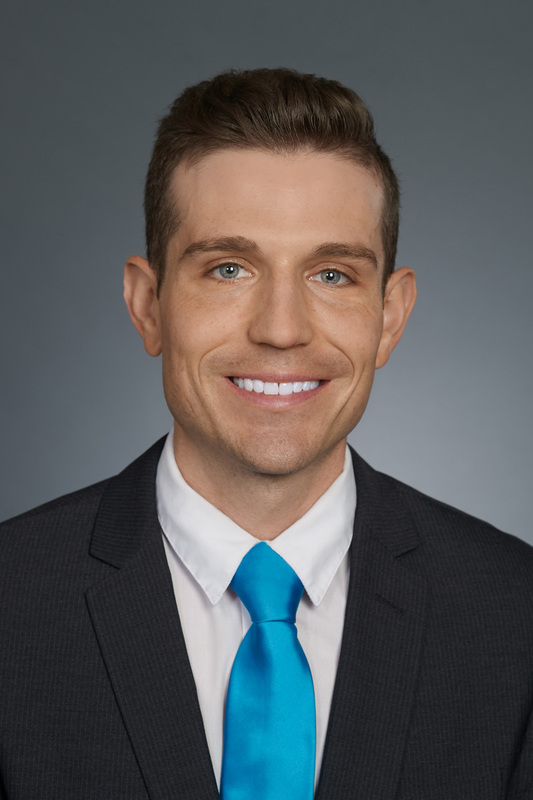 Michael J. Lambert and Sheila K. Meagher join the firm’s media law practice and represent a wide range of media clients in prepublication review and other areas. Michael counsels publishers and journalists on access, newsgathering, privacy, defamation, and related issues. Before joining Prince Lobel, he worked with the NBCUniversal News Group in New York City, and served as a judicial clerk to the Hon. Steven M. Wellner of the District of Columbia Superior Court. He co-authored the social media chapter of Internet Law: The Complete Guide, and, with the Reporters Committee for Freedom of the Press, helped to draft testimony supporting federal anti-SLAPP legislation. Michael received his law degree in 2015 from the Paul M. Hebert Center of Louisiana State University. Sheila focuses on transactional matters for media clients, including contracts, licensing, promotions, native advertising, and intellectual property protection. Before joining Prince Lobel, she was a private equity attorney at a large Boston law firm, where she assisted with a variety of acquisitions and investments. She has particular experience in the sports industry, having worked during law school for the Boston Red Sox, where she assisted in the drafting of sponsorship, licensing, and event agreements for entities under the Fenway Sports Group umbrella. After graduating from Boston College Law School in 2016, she clerked for the Hon. Charles E. Butler of the Delaware Superior Court.